Jodi Erickson’s last conversation with her dad changed everything. “He said ‘Jodi, are you still thinking about becoming a nurse?’” recalled Erickson, now house supervisor at MultiCare Good Samaritan Hospital and clinical instructor at Pacific Lutheran University. She had worked other jobs in health care for years, but had yet to take the leap. She told her dad — who died days later from kidney cancer — that she was still trying to figure out a way. “Well you should,” he insisted, complimenting her beautiful bedside manner. She heard the message loud and clear. A few short months after he died in May 2008, she started nursing school prerequisites at a community college, setting her up to begin the entry-level master’s program at PLU in June 2010. 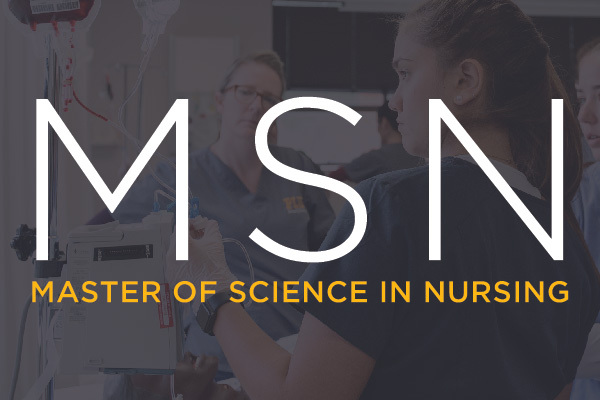 Learn more about the MSN program options and the Doctor of Nursing Practice, PLU's newest graduate nursing program. “Everything just fell together,” said Erickson, who earned her bachelor’s degree in linguistics from the University of Washington. Erickson ’12 is one of several graduates of the master’s program who have returned to teach in the School of Nursing — giving back to a community they’re a product of. For Kathleen Richardson ’06, assistant professor of nursing, the nurturing started even before she enrolled as a master’s student. Richardson, a veteran of the U.S. Army, was on campus recruiting undergraduate nursing students when a nursing faculty member asked what Richardson planned to do next. “They recruited me,” she said, laughing. Richardson started with an independent study part time, supervised by the dean at the time, Terry Miller. Then, the Army covered her tuition to pursue her MSN full time. 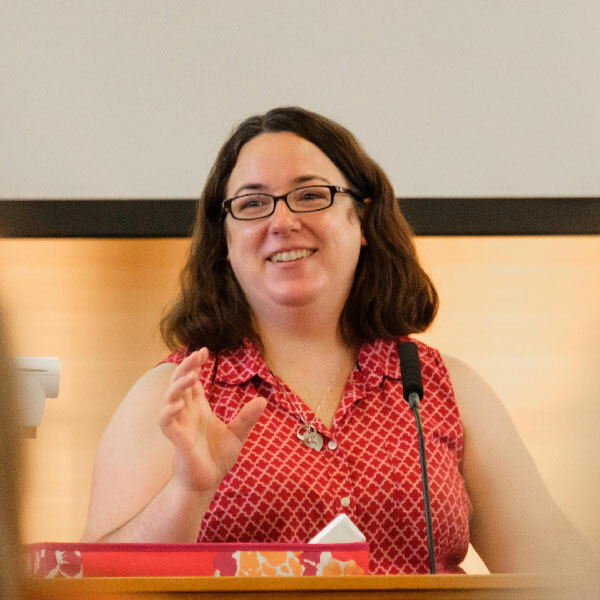 Christina Pepin, clinical assistant professor, studied at PLU for her undergraduate (2004) and graduate (2007) nursing degrees (she also earned undergraduate degrees in biology and English at the University of Wisconsin-Superior in 2001). She never planned on being a nurse, but eventually realized she had the gift of connecting with patients on a deeper level. That disposition is common among PLU nursing graduate students, she stressed. 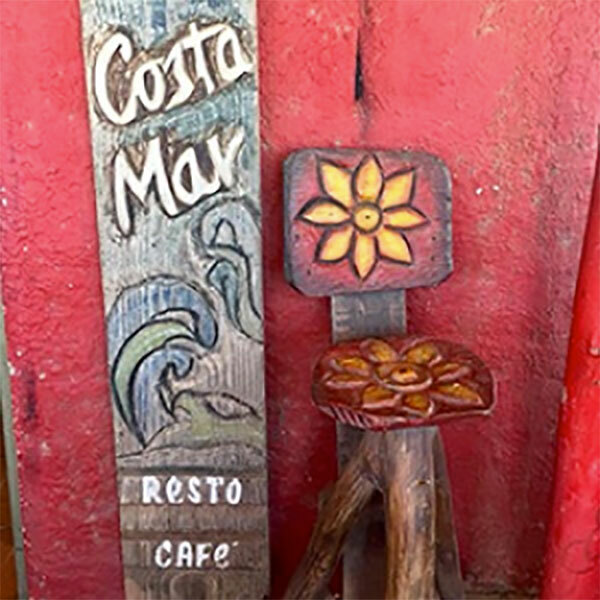 “We still have that personal touch,” Pepin said. The personal touch is a direct extension of the personal care exhibited by Pepin, Richardson, Erickson and all of their nursing faculty colleagues. 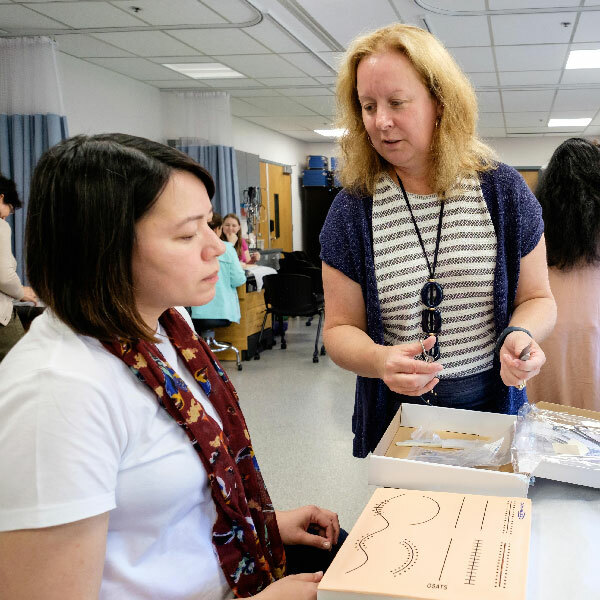 Nursing graduate programs are increasingly moving online, the professors noted, meaning master’s students get little to no interaction with professors face to face. And that lack of interaction bleeds into their hands-on learning opportunities. Rich preceptorships and clinical placements offer graduate students — master’s and doctorate students alike — valuable experience that they can leverage into leadership opportunities after finishing their degrees. Nursing faculty take great care in screening the health care partners, to ensure they are gaining worthwhile experience. 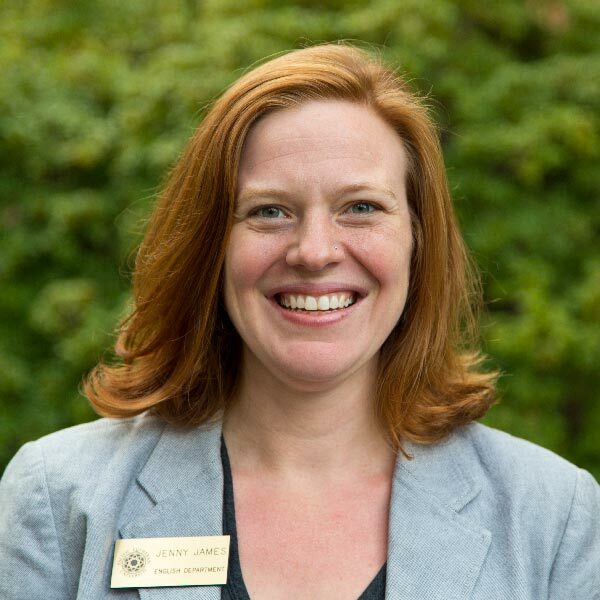 All the faculty members say PLU’s mission is at the core of the community-based approach. The School of Nursing focuses heavily, at all levels, on underserved patients and treatment shortages. For example, Richardson underscored the free sports health screenings nursing students provide to the surrounding communities. Likewise, service was one of the big draws back to the program for the faculty members, who are educating the next generation of nurses in a program that set them up for their own successful careers in health care. 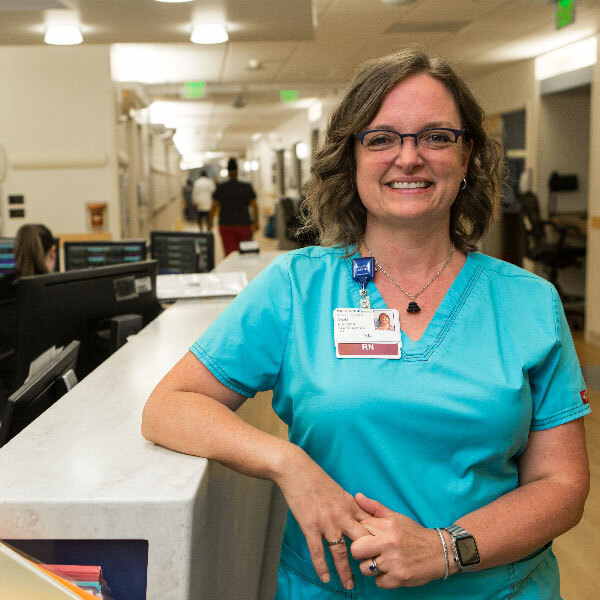 Pepin — who has served leadership roles of her own, such as charge nurse at Providence St. Peter Hospital in Olympia — is passionate about instilling that “bedside leader” mentality in the master’s students she teaches. As much as she loves nursing, she says teaching is her calling. The faculty members are right there along with them, serving as lifelong learners themselves. Richardson said she knew as soon as she stepped foot on campus that PLU was where she wanted to be — to continue her own learning and influence the learning of those who came after her. She had practically done it all up to that point: emergency clinical nurse specialist, nurse educator, health care recruiter, and so much more. She eventually earned her Doctor of Nursing Practice from Marymount University in Arlington, Virginia, another small program that reminded her of PLU. After her initial interview for the faculty position she holds now, about two years ago, Richardson submitted her retirement paperwork to the Army; she didn’t even know she had the job yet. Well, she already has — sort of.